Thank you to all who visited one of my blog stops last week, and thank you to everyone who helped tweet about the release of HEART SHIFTER. I’ve got a few more stops this week, and the following authors have been wonderful, inviting me to visit their blogs. I hope you get a chance to stop by. 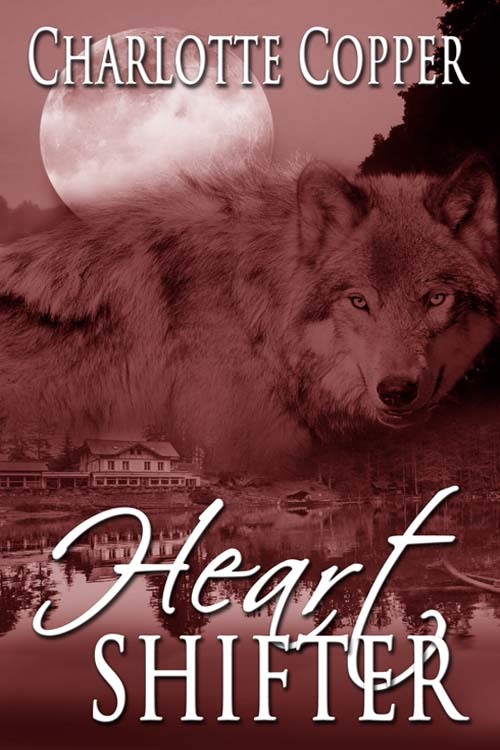 This entry was posted in Charlotte Copper, Heart Shifter, Robin Mullins, Sydney St.Claire, Wild Rose Press by Charlotte Copper. Bookmark the permalink.